Hacked Accounts – If your account has been hacked and you do not have access to it anymore, select this option. Impersonation Accounts – If you have an evidence of an account impersonating you, go for this option. Underage Children – If you have found an account belonging to someone under the age of 13, report using this option. Hate Accounts – For a hate-speech account, immediately report using this option. Exposed Private Information – When you find someone posting a user’s private information, use this option. Self-Injury – Click this option to report posts in which the user is clearly harming themselves. Abuse and Spam – Click this option for reporting abuse, spam and harassment. Exploitation – To report regarding human trafficking, use this option. Other – If your reason for contacting Instagram is not mentioned in the above options, select this option. Why use Instagram Help Center? By using your preferred email service, send to support@instagram.com an email listing your account name, the problem that you are facing and any other relevant information. However, the chances of receiving a reply are extremely low, so keep the email concise and list the information that is necessary. 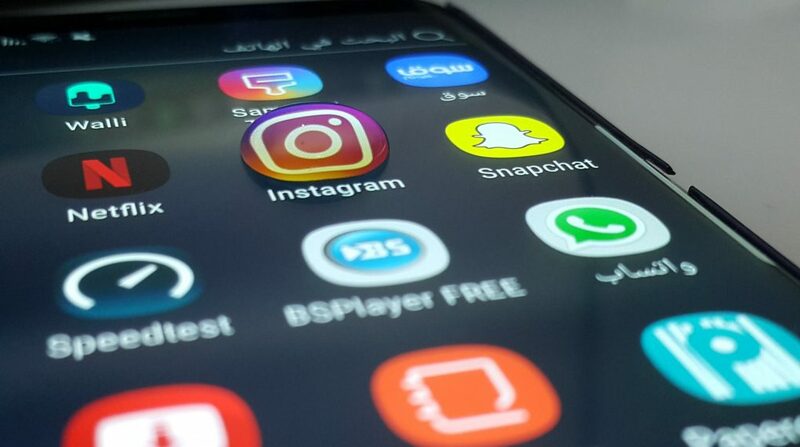 Instagram is a social media app but they also have other official accounts opened on other social networking platforms such as Facebook or Twitter. Through these accounts, Instagram gives you the chance to communicate with them in an easy and simple way. The users can get in touch with Instagram through a chat available on their official Facebook page. Go to Instagram Facebook page and select the message button, enter the message and send it after you are done. Another way to contact them is through their official Instagram account using private messages. You can also reach out to Instagram by writing a tweet or try to reach them through a private message. It is also a great way to be in loop with the latest news and changes on Instagram. Go to Instagram Twitter page, click Tweet to Instagram, enter your tweet and select tweet. Instagram provides a web page where you can find answers to most of the problems you might encounter. Go to https://help.instagram.com in your web browser and click the topic on the left that most likely relates to the issue you want to contact Instagram about. You can also type some keywords into the search bar at the top to quickly find the topic you are looking for. Once you log into your account. go to your profile and tap on the three horizontal lines on the top-right hand corner. Then, tap settings where you can choose one of the following sections to find the answers to your doubts. The easiest way to prevent someone from bothering you on Instagram is by blocking them. You can also report the person from the Instagram Help Center if the person is illegally harassing or threatening users. To avoid getting your account hacked or compromised, you need to change your password every six months. You can consider making your Instagram account private and by doing so the people who are not currently following you cannot view your content until you accept their follow request. To make your account to private from within the mobile app’s setting Open Instagram and tap the profile icon. Click on the three dots at the top and tap the “Private Account” switch. Now, tap “yes” if you want to make the account private. 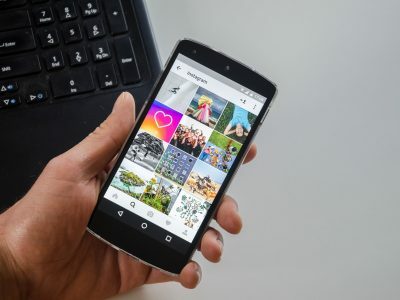 If there is any controversy or undesirable behavior surrounding your account, it may be best to deactivate your Instagram temporarily. You can access the account anytime by signing in. Open Instagram help center: Go to http://help.instagram.com/ in your preferred browser. Click Privacy and Safety Center on the left side of the page. Select Report Something near the bottom of the left hand column of options. Select a category: On the left side of the page, click the most pertinent of the following options :Hate accounts, exposed private information, self-injury, abuse and spam, exploitation and other types of reports. Answer the subsequent questions: Depending upon the chosen problem, you will be required to answer questions, navigate drop-down menus and fill out forms. Wait for the problem to be resolved: Wait for Instagram to respond to your problem. Open Instagram: Open the Instagram app. If you are already logged in, the homepage will automatically open. If not then enter the required details and it will open. Tap the profile picture : Tap the profile picture appearing at the bottom-right corner of the screen. This will direct you to the profile page. Tap the three dots appearing in the top-right corner of the page. This will take you to Instagram’s setting page. Scroll and tap report a problem : You will find it near the bottom page in the ‘Support’ section. Select an option : Select the relevant option and proceed. Follow your option’s directions : The different options recommended will provide you with different directions which you are supposed to follow. Wait for a reply from Instagram : Now just wait for Instagram to respond and look into your problem. Therefore, Instagram offers various options to get in touch. Any general query or report you would want to make, everything is offered. Look for your problem and accordingly and choose the way best suitable to contact Instagram. next post: What Is The Role Of Cloud Computing In IoT?